How do you go about choosing the best new product announcements of the past year? It’s not an easy process. First, HDT’s editors individually go back through all the products we reported on, in the magazine or on Truckinginfo.com, and pull out the ones we feel are the most significant. ​Whether it’s a fast-growing startup tackling a massive industry or simply a business with an innovative solution to a complex problem, here are the 19 Wisconsin startups to watch in 2019. 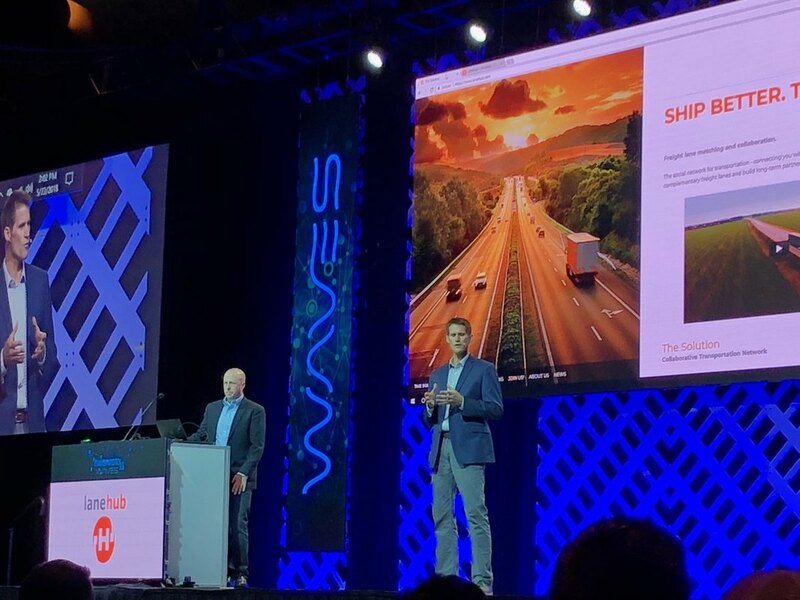 We included Green Bay based Lanehub, which has built a "social network for transportation" that automatically identifies and connects companies with complementary freight lanes. ​Mark and Chandler demonstrating Lanehub at Transparency18! Awesome experience and tremendous response from the audience. 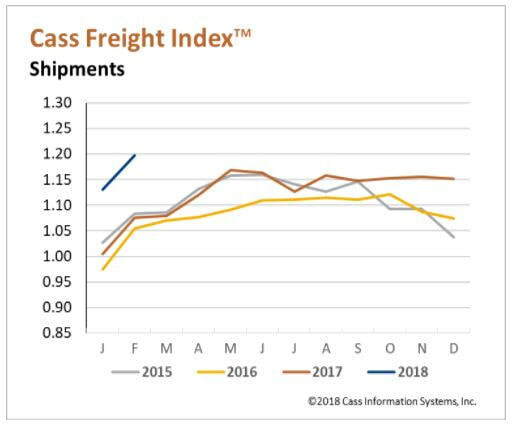 ​FreightWaves, the #1 source for navigating the freight markets, recently wrote an article on Lanehub’s unique approach to securing capacity for shippers and carriers. What we’ve got is unique to what you’ll see out there. Check out the article to learn how we’re not just matching loads, but building a community where shippers and carriers come together to identify long term efficiencies. ​We are excited to travel to the Georgia International Convention Center to attend the BiTA Symposium on Monday, May 21st, as well as the Transparency18 event the 22nd-23rd. You can find us at kiosk 23. Stop by and say hello! Looking forward to seeing everyone there. ​To see what this demo event will be like, check out the demo company archives here. ​Lanehub continues to invest in new technology features to support our members! 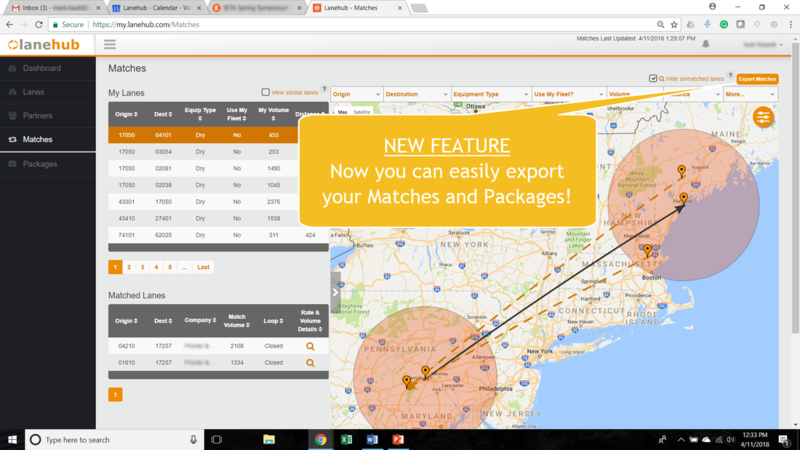 We've recently added new capability that allows you to perform better analytics on your lanes by exporting your matches with other companies. We are excited to announce that we have successfully raised another round of seed funding to accelerate our growth! We were able to connect with additional Angel Investors outside of Wisconsin, including investors on the east coast and even an international investor. We have a strong relationship with NEW Venture Foundry who took the lead again with this round. This funding will allow us to expand our team and invest in new technology to support and grow our member companies. ​​Lanehub is pleased to announce the hiring of Chandler Hall as its Executive Vice President & Chief Operating Officer. As part of the executive leadership team at Lanehub, Chandler is accountable for the successful realization of value from collaboration for Lanehub’s shipper and carrier members. Chandler oversees the services organization and the people, processes, and tools leveraged to create and sustain wins for Lanehub’s rapidly growing membership. Chandler has spent nearly twenty years helping companies maximize the value and strategic impact of their supplier relationships. He has led the development and application of techniques and optimization-enabled software that have created collaborations resulting in billions of dollars in value. His transportation sourcing and solution management experience spans all modes of transportation and various industries globally earning him several industry awards—most recently being named a 2017 “Rock Star of the Supply Chain” by Food Logistics. In addition to software and consulting leadership roles, he was accountable for the success, long-term retention, and growth of BravoSolution's Americas-based customers. Since its initial launch in the Fall of 2016, Lanehub has steadily grown its community of both shippers and carriers. With the recent dynamic market for truckload freight in the US, adoption is increasing rapidly and Lanehub is expanding its team and solution scope in order to meet the new demand for its services. 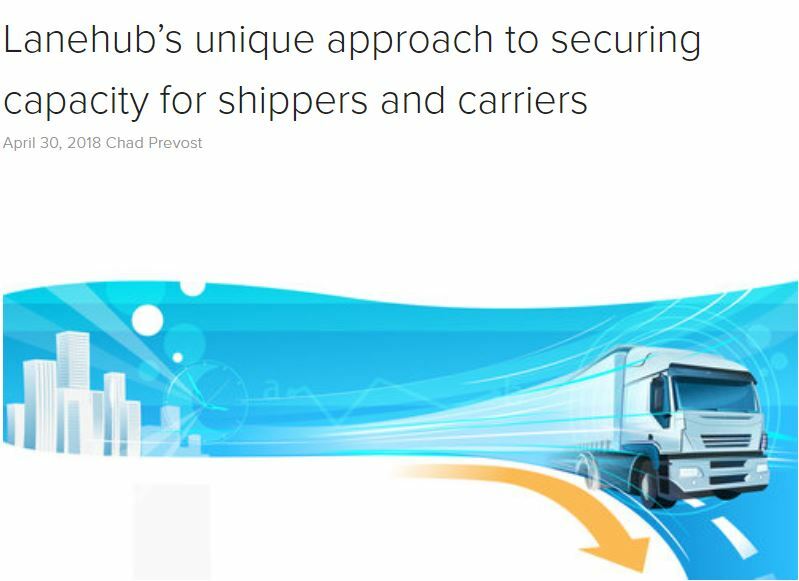 According to Tim Pearson, Senior Director of Transportation at Pactiv, “Lanehub has allowed us to accelerate our mission of more efficiently leveraging our entire truckload network by effectively partnering with other shippers.” It’s this heavily sought-after value proposition that convinced Chandler to come on board. ​Become part of the exclusive Lanehub community of shippers and carriers to start building your network and facilitate collaboration between you and the strategic partners you choose. Find out how your company can benefit using Lanehub today. 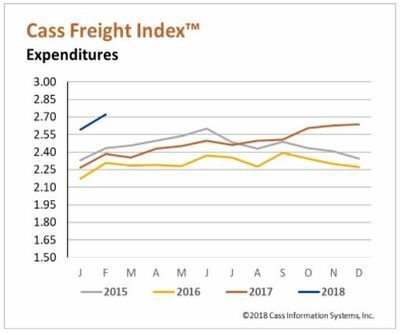 ​As many of you know, the Cass Freight Index Report, a measure of North American freight volumes, indicates that volume is growing at such a pace that capacity has become extremely tight. This tight capacity has created significant interest from shippers joining the Lanehub network. 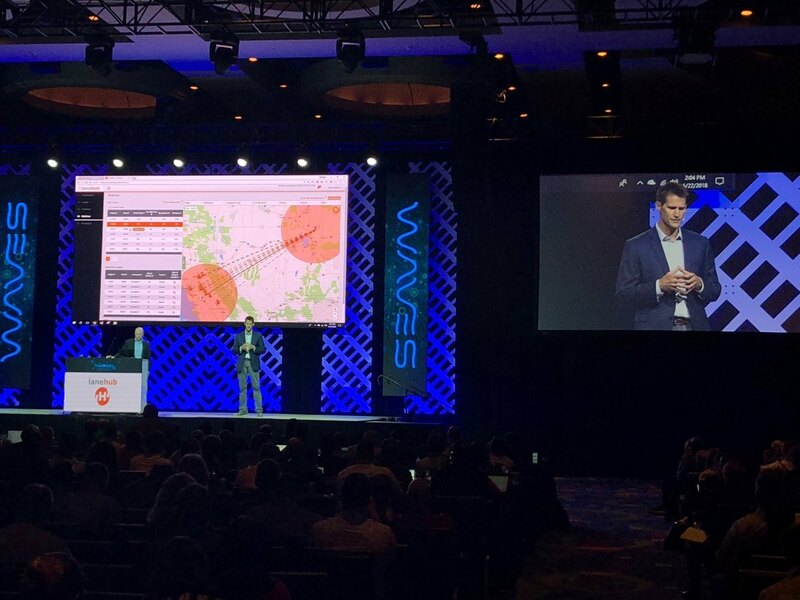 The software automatically identifies and connects companies with complementary freight lanes to find efficiencies and secure trucking capacity. ​Lanehub will be presenting a demo at the Transparency18 Conference in Atlanta, Georgia on May 22nd - 23rd. The conference provides exposure to innovative, exciting freight tech solutions, as well as opportunity to meet and collaborate with other forward-thinking professionals. We are proud to contribute to the future of freight tech and look forward to speaking at the event. 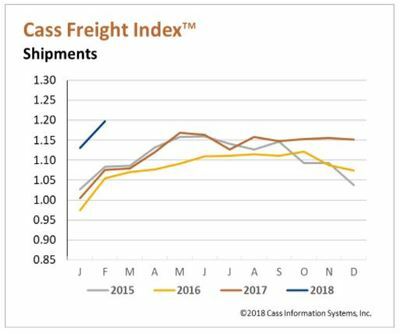 The Food Shippers of America (FSA) hosted an exceptional logistics conference in Phoenix, Arizona last week. As a company, Lanehub was able to grow our collaborative network through face-to-face interactions with representatives from some of the most successful logistics companies in the country. The conference generated high interest in our collaboration solution, and provided Lanehub with exciting networking opportunities to expedite our growth. We are already looking forward to next year! Food Shippers of America will be hosting the 2018 Annual Logistics Conference in Phoenix, AZ on March 11th - March 13th. Lanehub will be attending, and we look forward to seeing everyone at the event. In just four short weeks, we hit the road again. 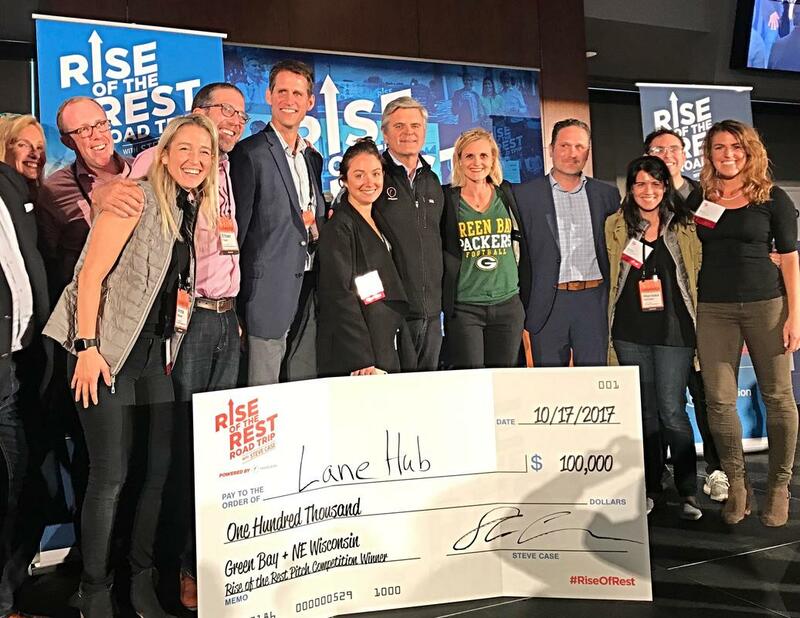 The Rise of the Rest bus will roll into seven new cities to shine a spotlight on startups and the communities that support them. This year, the bus is headed to America’s Heartland with Steve Case and the Revolution team. ​1. Lanehub Inc. | Pitching: Mark Hackl, Founder & CEO | About: lanehub is the social network for transportation — freight lane matching and collaboration. Emerging technologies are helping the trucking industry work together in more meaningful ways.